DetailXPerts’ patent-pending vehicle steam wash process is a giant step towards conserving water. Also, it reduces the amount of toxic chemicals being dumped on the environment. The more cars and other types of vehicles we detail, the more successful we get in our endeavor. DetailXPerts is dedicated to delivering supreme eco steam wash services with integrity. At the same time, we care for communities and respect the environment. We are the bellwether of embracing philanthropic approach and environment-friendly processes in the professional detailing sector. We encourage our competitors to follow and take the responsibility of conserving our planet’s limited resources. This outlook has led us to institutionalize a triple bottom line in our operations: the philosophy of People, Planet and Profit. 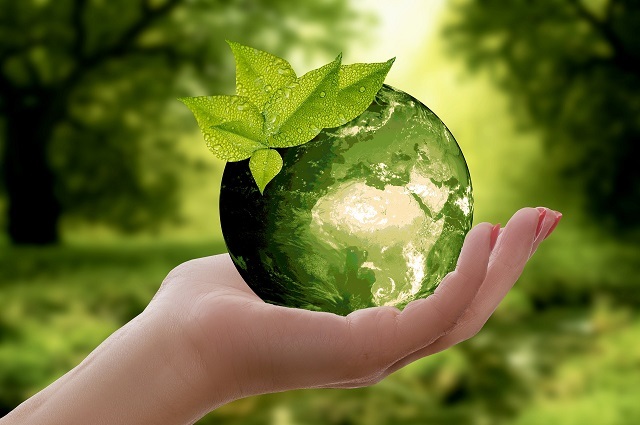 We understand that sustaining a greener planet requires spreading information. DetailXPerts is committed to educating employees as well as customers on sustainability topics through internal meetings, round table discussions, and public presentations. We strive towards forcing the issue to a point that knowledge transfers into daily habits. Besides we also dedicate our Corporate Social Responsibility wing to promote philanthropic spirit in the industry and work towards inspiring a change in the community. DetailXPerts is working hard to devise environment-friendly processes that take professional eco steam wash and detailing services to new heights. The breakthrough was possible due to our focus on delivering inspiring results while preserving nature. We are proud to be a professional detailing services business with less carbon footprint. We achieved this feat by setting up challenges and infusing sustainability practices in our entire business chain, right from operations to administration. You can join the green revolution! Call 1-877-317-9737 or use our form to contact us today!